TimePayment, a Boston-based fintech company, acquired LeaseQ, Inc., an online equipment financing marketplace. The acquisition adds value to TimePayment’s strategic focus of offering vendor partners a platform, differentiated product offerings, fast funding, and services. Additionally, LeaseQ delivers accretive originations volume and expanded funding capabilities to TimePayment’s vendor business unit. Founded in 2011, LeaseQ is an online equipment financing marketplace that shows multiple competing financing offers to prospective borrowers. The marketplace remains an innovative sales financing option for vendors who would like to provide both instant approvals and pricing transparency. The marketplace will continue to operate under the LeaseQ brand while the underlying technology is integrated into TimePayment’s product offerings. 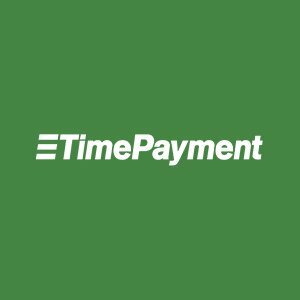 Owned by affiliates of Fortress Investment Group, TimePayment provides technology tools and capital that enables equipment sellers and financial intermediaries to offer fast equipment lease financing to their customers. The company’s proprietary credit scoring and risk-based transaction model delivers competitive lease financing solutions across the credit spectrum; from Fortune 500 companies to small business start-ups.